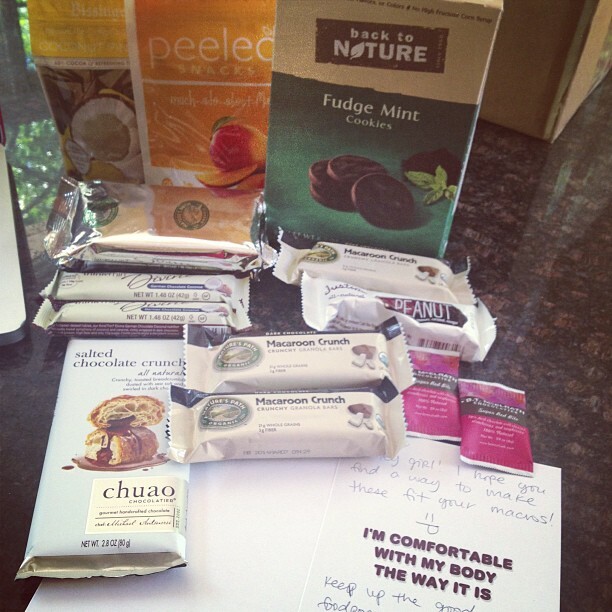 Awwww look what my insty fit friend Cheri sent me all the way from Cali! How sweet was that of her?!! The card was adorable and the SNACKS, omg the snacks look to dieeeee for. I've already tried a few of them teehe and they're DELICIOUS. Do you want your own fit penpal?! Make sure to check out my blog post HERE about how to get one! You don't have to send gifts! It's more about just connecting more with someone who's into health and fitness like you and to share motivation and support with each other on your journeys! 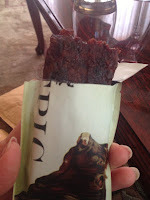 Today I'll review for you two veryyy different kinds of Protein Bars. 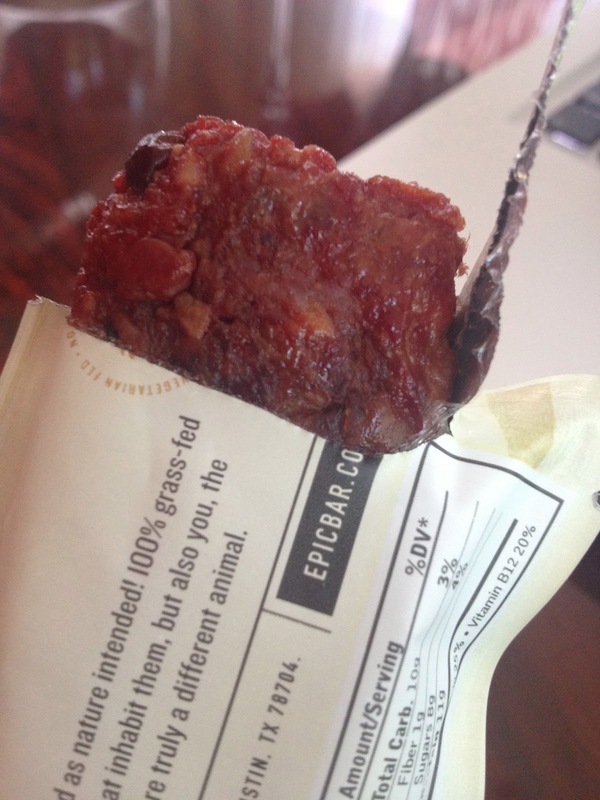 Usually when you think of protein bar, you think of snack bars that are usually sweet like a guilty treat, but you never think of actual MEAT as a protein bar! Or I know I usually don't! One that's actually meatless, and one FULL of meat! 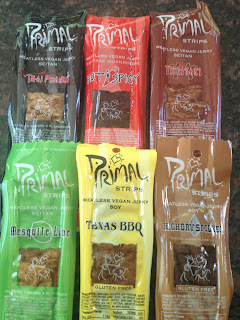 For those of you who are vegan, Primal Spirit Foods sent me some awesome meatless jerky to sample! 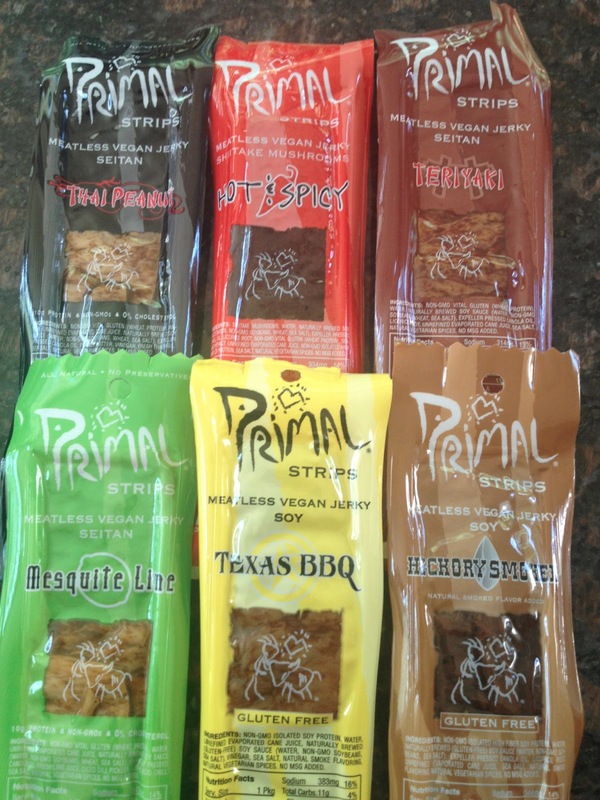 We at Primal Spirit Foods are dedicated to offering the consumer healthy, high-quality, meat alternative foods and other products that all are natural and good tasting. We have purposely chosen the manufacturing and sale of meat alternative food and healthier products as an expression of our desire to act more harmoniously with the environment, and our fellow living beings. Overall, it was crazyyyy how meat-like these all tasted and felt, like texture-wise! They were a lot thicker and "meatier" tasting than I originally thought! I was imagining some kind of tofu taste or soft feel, but it wasn't like that at all! They were chewy and thick! As you can see from the pictures! Hickory Smoke had a sweet and savory pepper taste. Texas BBQ tasted like a BBQ full of the saucy flavor. Hot & Spicy had a different texture than the others, it was easier to bite off. As you can see from the picture it looks different too. The flavor was interesting.. it was spicy, but it was a unique kind of spicy. Thai Peanut definitely had that peanut taste in there. And although I'm obsessed with nuts, this wasn't my favorite flavor. Teriyaki was pretty tasty! Just like one of those Chinese teriyaki dishes. Flavoral and saucy. Mesquite lime had a sour, lime flavor. I'm weird and LOVEE sour things, so this was actually pretty delicious to me! Now if you were my sister who HATES citrusy flavor like lemon or lime juice, then this probably wouldn't be for you. 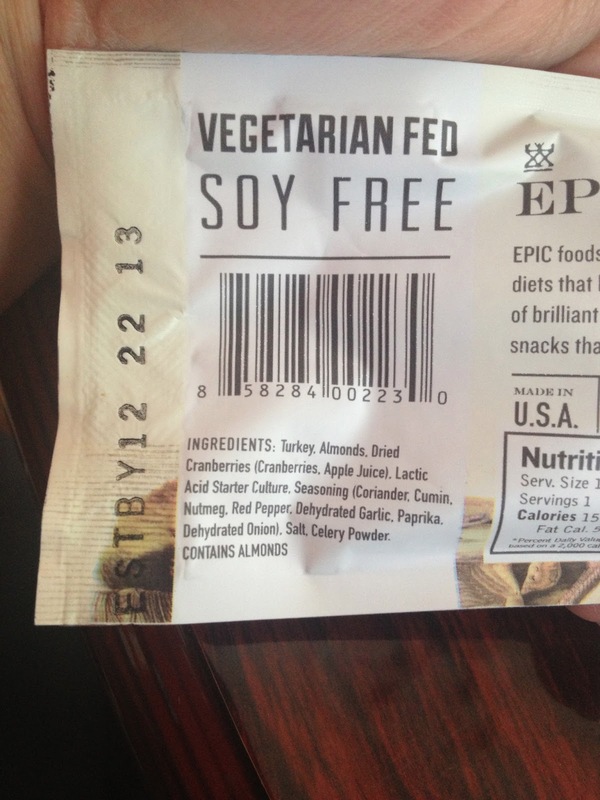 Overall, if I were ever to go meatless, then these would definitely be an authentic snack. They taste so meaty, and the texture makes it realistic too! 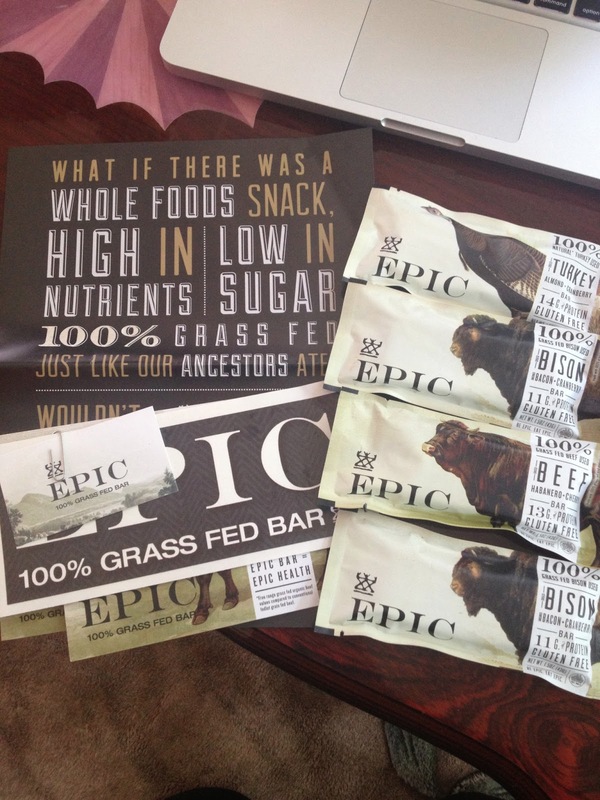 Thanks so much Primal Foods for sending me these interesting and flavorful snacks! Very soft, kinda has a fattier taste, bacon. And it's a little sour, but like a good sour taste, maybe an undertone of a vinegary taste. This flavor was smokier than the others! 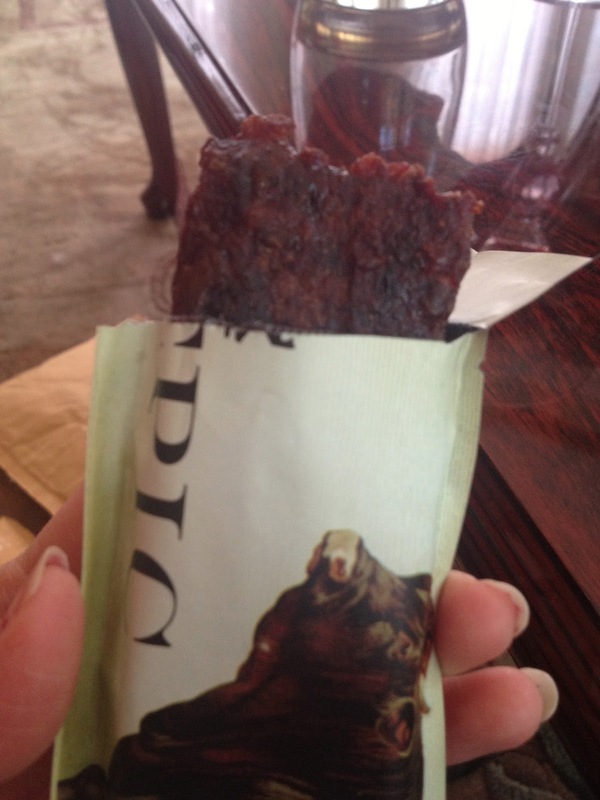 Tastes like any beef jerkey! But you know its a LOT healthier than those other alternatives because there's nothing artificial about it! There's a great crunch from the almonds! And it has a kick of spice from the habanero peppers. Very soft, easy to bite into, and there's also a great crunch from the almonds. It also has a bit of a spicy taste. A little sour too from the cranberry! Thanks so much Epic Bars for sending me these high protein natural snacks to try! Go check them out and try these for a great to go snack, and a much healthier alternative to other meat snacks loaded with artificial ingredients! I found you on IG and am now following your blog! I would love if you followed back - I am excited to read more about your recipes and healthy tips! Have a great Monday and JULY!